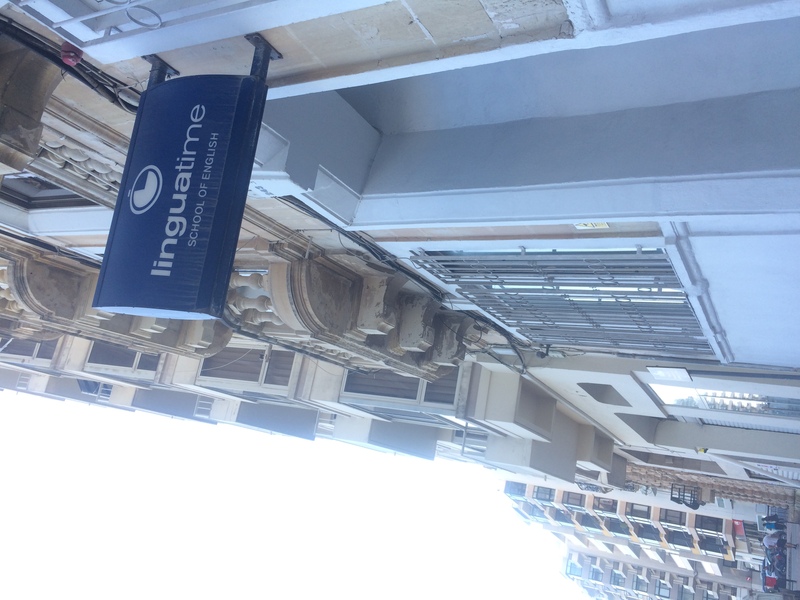 Located in a beautiful place, right on the sea promenade of Sliema, the school Linguatime offers high quality English courses. 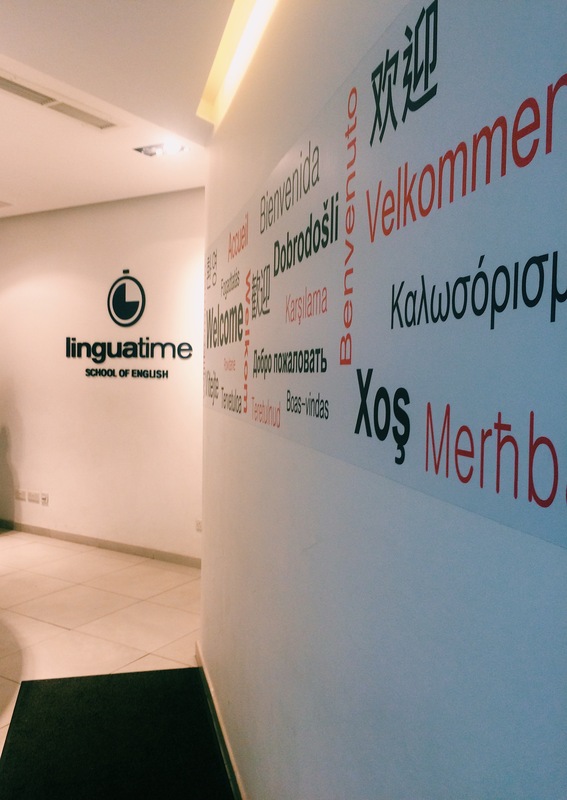 "Fun", "interesting", "friendly" and "pleasant" are just some of the words that can be used to describe the Linguatime school. 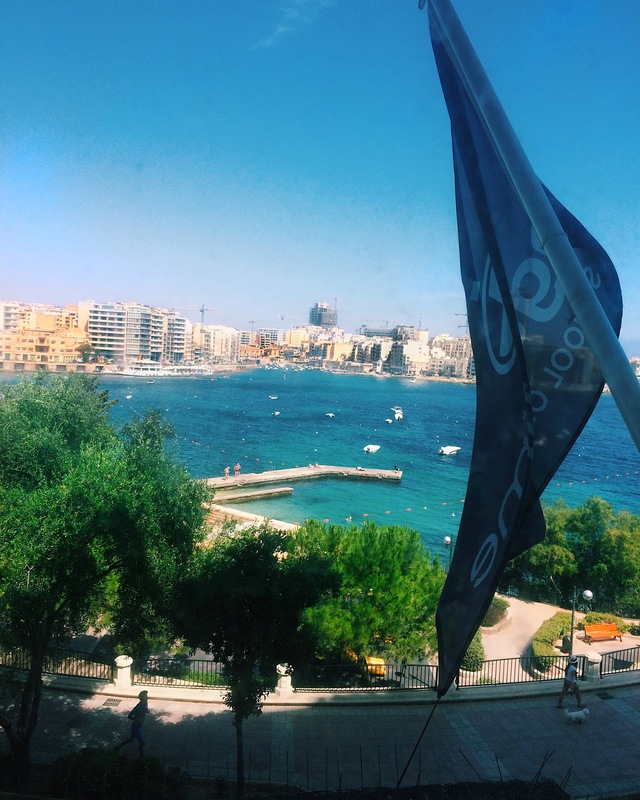 Situated in Sliema, an excellent location with a beautiful view of the sea, the Linguatime school can comfortably accommodate about 200 students. This wonderful school focuses on the well-being of students, so the building has a living room with a TV, an outdoor area in the open air. All the premises of the school were recently renovated. In order to maximize your knowledge of the English language, you need the support of experienced professionals. Teachers of Linguatime are the real force that guides this school. All teachers have a certificate CELTA, DELTA, TESOL or TEFL and have at least 3 years of teaching experience. – social English skills and useful language techniques. 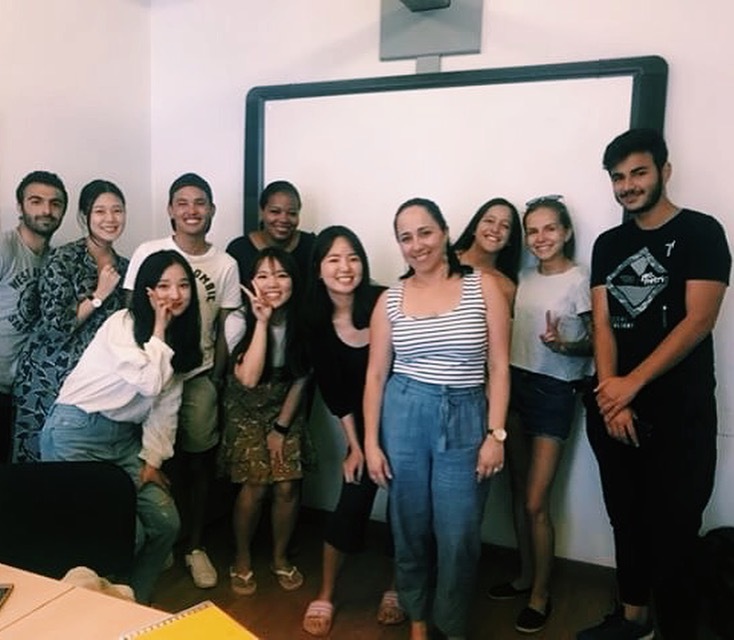 The Intensive English course focuses on the four basic language skills: speaking, listening, writing and reading in the morning and has additional lessons in the afternoon that focus mainly on conversations, fluency and grammar support. 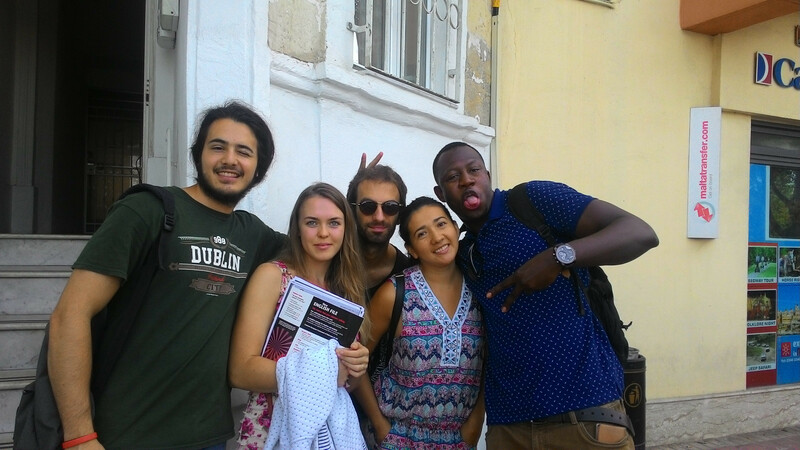 This course includes 20 General English Group lessons + 6 or 10 Intensive English Group lessons. Whether you’re preparing for an exam, hoping to go to university, or simply keen to improve your English in the shortest time possible, this course helps you to achieve your goals. You’ll have the opportunity to focus exclusively on your requirements in the afternoon in a mini-group of 6 people. 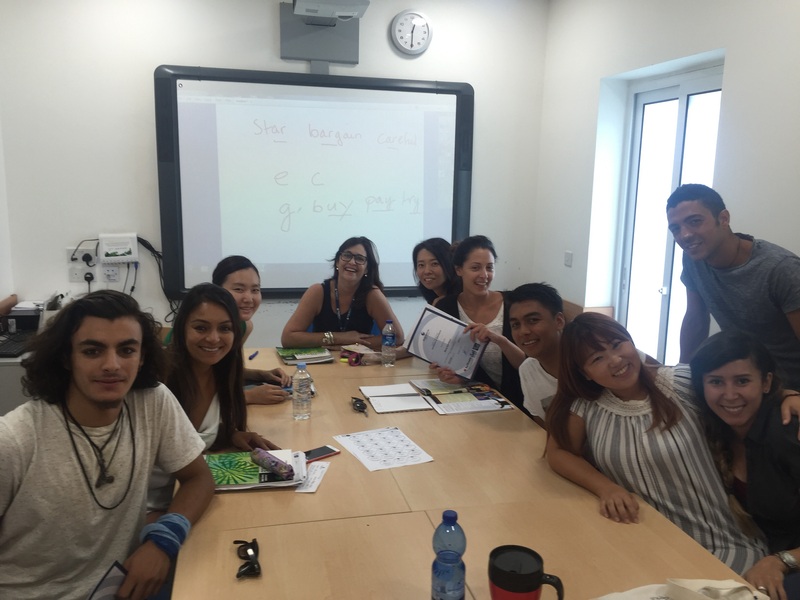 This course includes 20 General English Group lessons + 6 or 10 IELTS Preparation lessons. 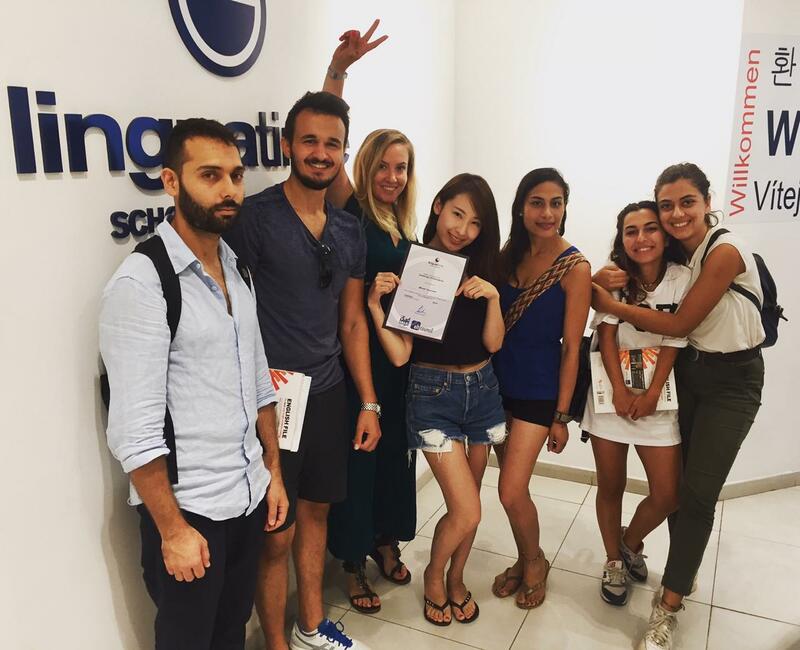 Besides the Standard General English Group course you can choose Business English Mini course. The aim of this course is to learn English for use in the everyday working environment. 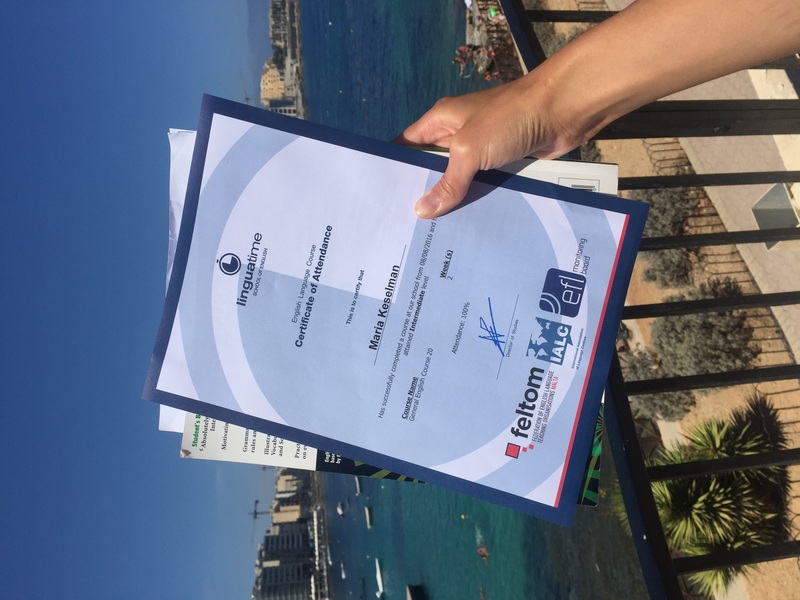 Organisations that wish their employees learn English in a speedy and professional manner are encouraged to enrol them for either of two Business English courses in Malta. This course includes 20 General English Group lessons + 6 or 10 Business English lessons. – improving social skills in the business world. 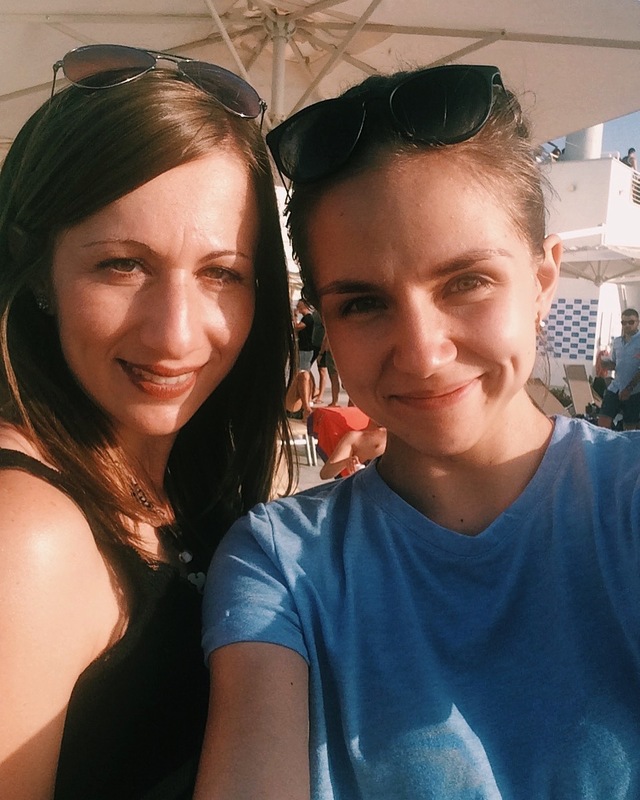 Besides the Standard General English Group course you can choose One-to-one private lessons where you’ll have the opportunity to focus exclusively on your requirements in the afternoon. You can choose 6 lessons (three times a week) or 10 lessons (five times a week). One-to-one private lessons are ideal for students who do not wish to be part of a class or for those who need to target specific areas of learning. 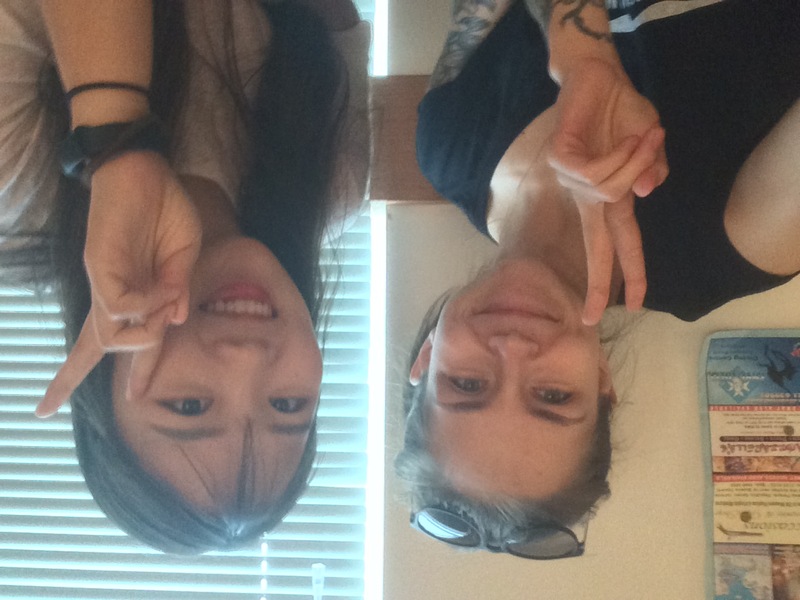 In these classes, you will be the only English student together with an English teacher. These English lessons can be held between 08:00 – 18:00. 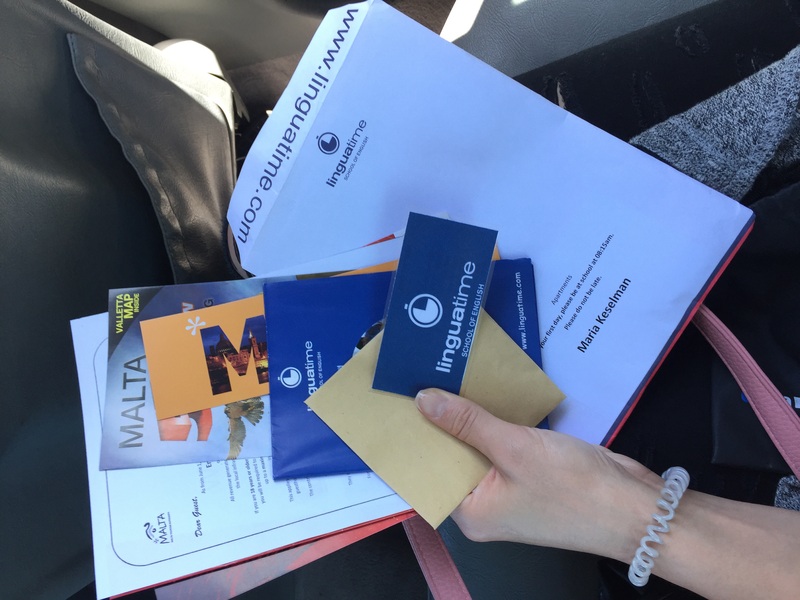 It is possible to request a particular time-table however the final programme will be given to you on your first day at school in Malta. You can choose 10 or 20 lessons per week. A semi-private course may be booked by two students travelling together and having similar knowledge of the English language. Lessons will be held together with the same tutor. These English lessons can be held between 08:00 – 18:00. 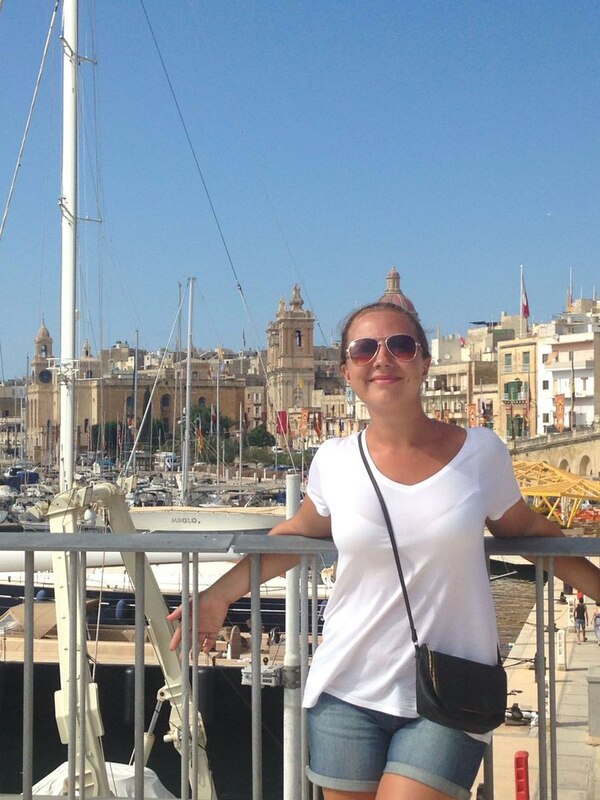 It is possible to request a particular time-table however the final programme will be given to both on your first day at school in Malta. This course has 10 or 20 lessons per week. If you’d prefer the freedom of an apartment, then self-catering shared apartments could be ideal for your time in Malta. Generally located within 10-25 minutes walk of the school, each apartment has excellent facilities, including a fully-equipped kitchen, a living and dining area, free Wi-Fi in the common area and comfortable bedrooms. All of the apartments are self-catering so meals are not included, which means you could choose to cook for yourself, to combine meals with your flatmates, or to check out the nearby cafés and restaurants. All of the apartments are well-kept and have been designed with students in mind. If you’d really like to immerse yourself in the English-speaking experience, what better way is there than by staying with an English-speaking family? Throughout your stay, you’ll join your hosts for meals and have plenty of opportunities to chat, while living in a welcoming environment that will come to feel like a home away from home. 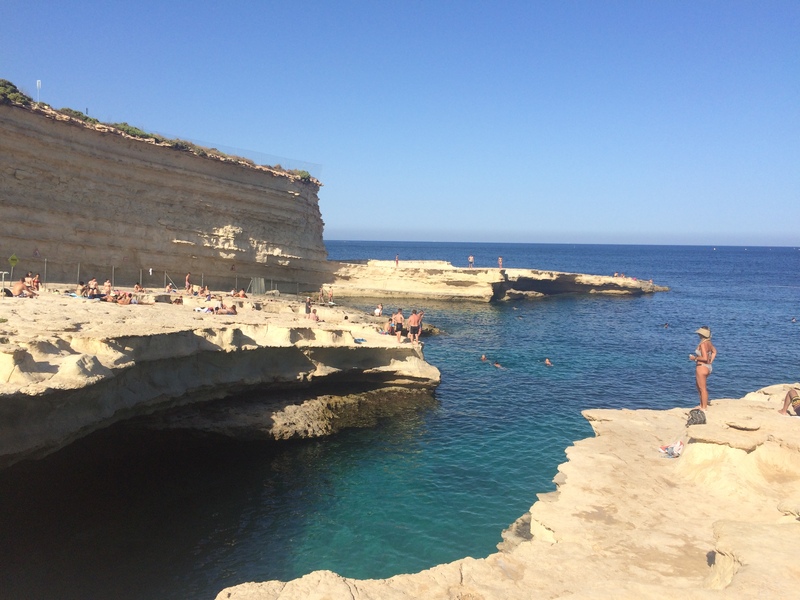 Of course, you’ll also have plenty of freedom to explore Malta at your own pace, possibly taking the advice of your hosts as they make their suggestions for the places you should visit while you’re here. Different host families offer a variety of facilities, but will always include breakfast and dinner every day, as well as an optional packed lunch.